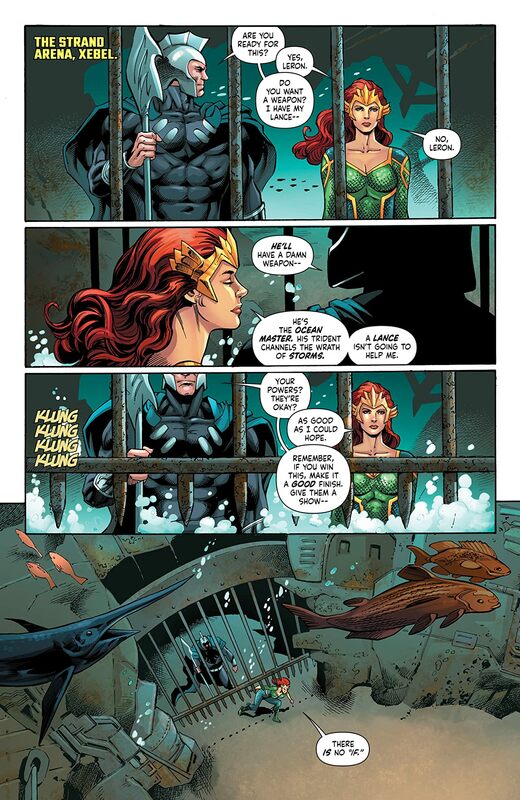 Ocean Master means murder! 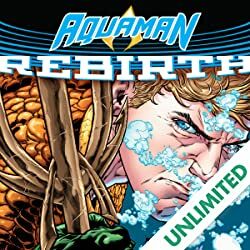 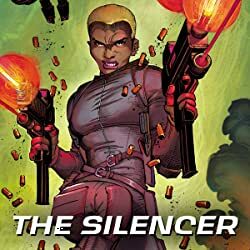 Aquaman’s half-brother Orm continues his under-water power play with his sights set on Xebel, the watery kingdom nestled deep within the Bermuda Triangle. 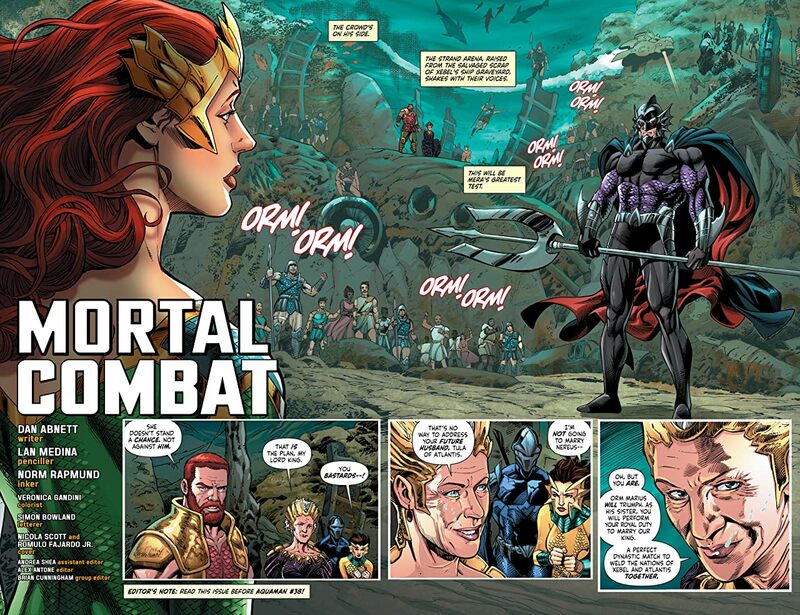 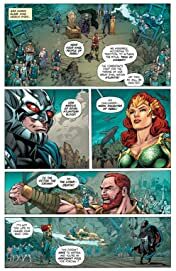 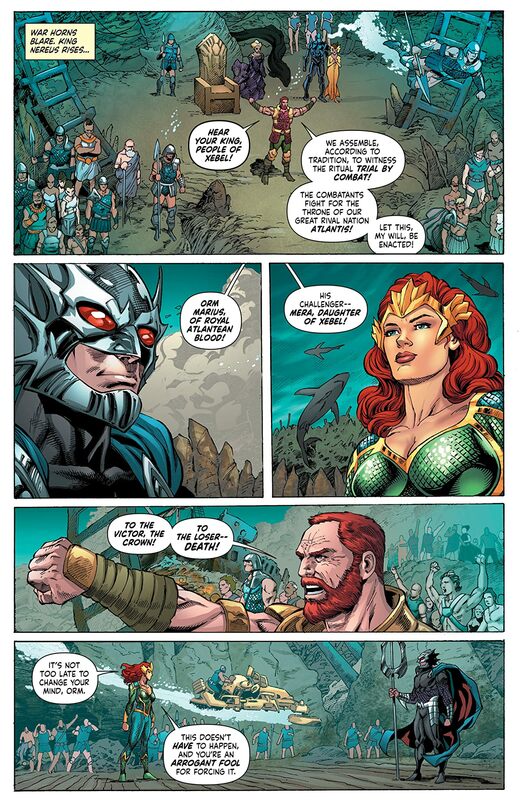 Will Mera’s home become Ocean Master’s domain? 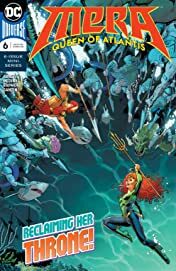 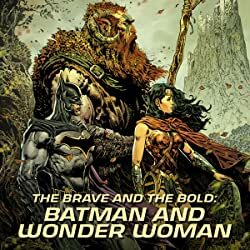 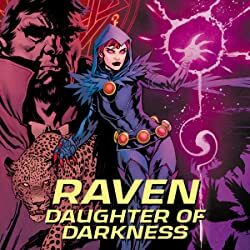 It’s mano-a-Mera when the Mighty Mermaid duels Orm in the finest royal tradition, with her ward Tula forced to marry the evil Nereus if she loses. 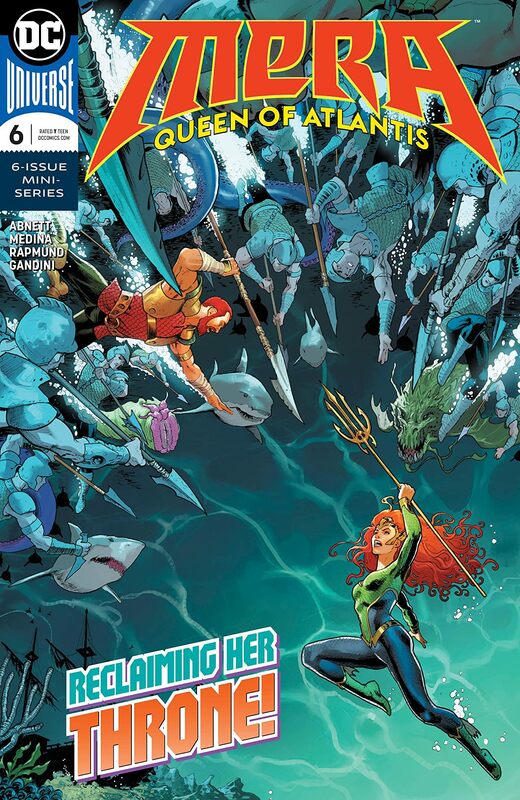 Don’t miss this finale to the six-issue miniseries, which flows directly into AQUAMAN #38!